New twin study explores whether lone mothers are more at risk of depression compared to married mothers. A new book sheds light on lone motherhood and the associations between lone motherhood and depression. The American authors did a co-twin control study using information from the Swedish Twin Registry. The Swedish Twin Registry is the largest twin registry in the world containing information about 85.000 twin pairs. 1316 twin pairs were included in the study. They answered questions regarding parental status, depression score, education level and number of children. The findings of the study indicate that there is a link between lone motherhood and depression. This is in line with previous research suggesting that lone mothers are three times more predisposed to poor health and depression than their married counterparts. Previous research has also established that younger mothers are more prone to depression than older mothers. More children increases the risk of depression as well. 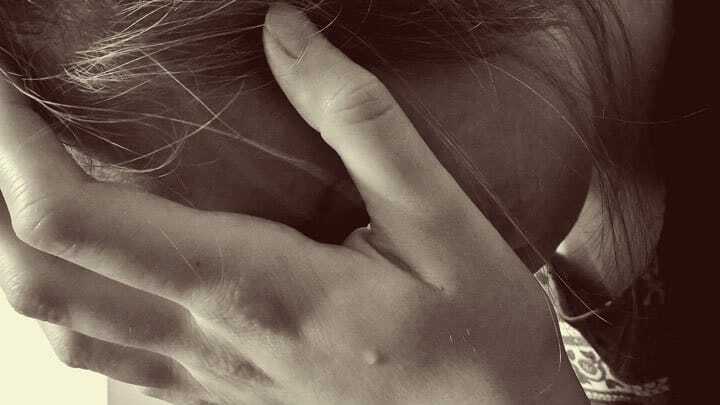 Even after controlling for number of children, education level and age, the researchers found that there is still a significant association between lone motherhood and depression. The research team concluded that lone mothers seem to be missing more than the financial contribution that a partner would make. They suggest, based on their findings, that lone mothers are offered more targeted mental health support. They should also receive individual support based on their life circumstances. Policies should aim to broaden their scope to include other life aspects that lone mothers might be lacking, such as psychological support. New study focuses on mothers who've had a Twin to Twin Transfusion Syndrome (TTTS) diagnosis.